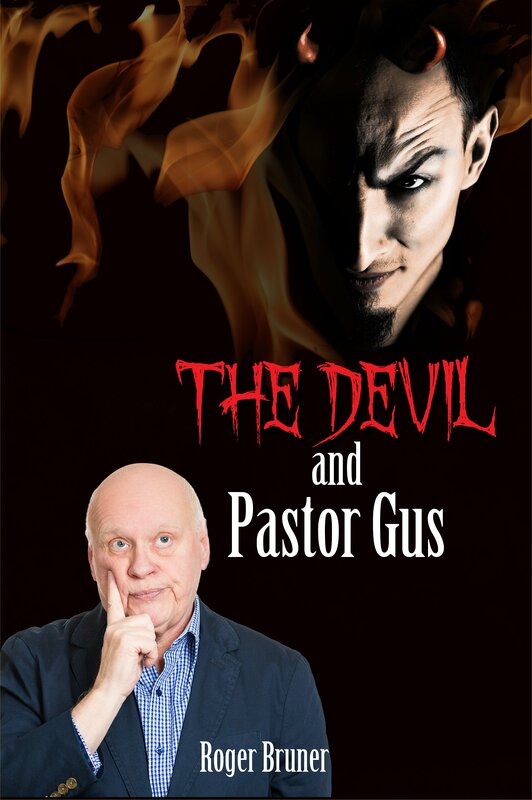 This entry was posted in God's Care, On Aging Gracelessly, PSA, The Devil and Pastor Gus, What If and tagged As I Come Singing, Free Christian Lead Sheets, Free Christian Lyrics, On Aging Gracelessly, Roger E. Bruner, The Devil and Pastor Gus, What Ifs. Bookmark the permalink. ← The Names of Gods or of the One and Only God?